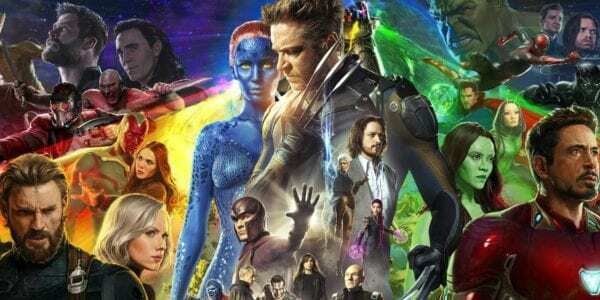 We’re now seemingly just a couple of months away from the completion of Disney’s acquisition of 20th Century Fox, which means that Marvel Studios will soon have access to Fox’s roster of Marvel characters from the Fantastic Four and X-Men franchises. 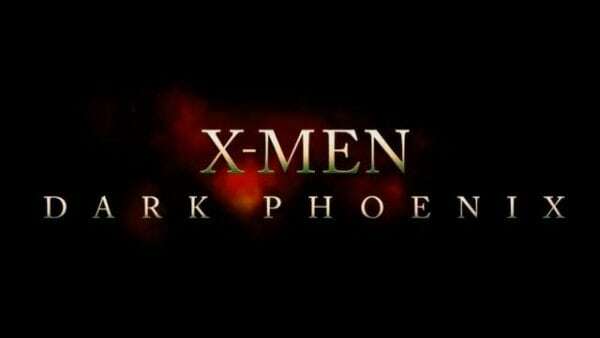 That’s certainly a mouth-watering prospect for Marvel fans – and for Marvel Studios chief Kevin Feige, who said he’d been dreaming about it for 20 years – but it appears that not everyone is convinced that the X-Men in particular are a good fit for the MCU. 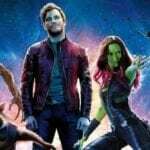 McAvoy’s comments make sense, and there’s no doubt that the introduction of mutants into the MCU will be a major game changer, and one that will need to be handled carefully. 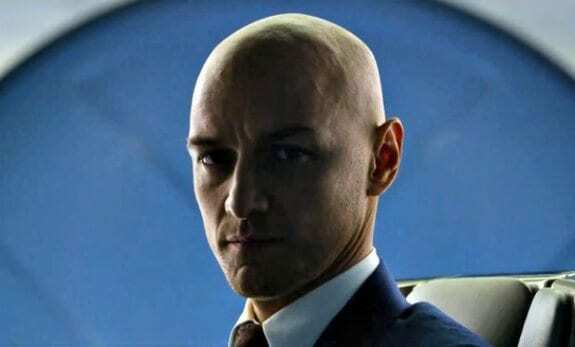 Before then, however, we’ll see McAvoy back as Professor Charles Xavier for what will presumably be the final instalment in Fox’s main X-Men franchise, Dark Phoenix. Because it doesn’t work in the comics? I get what he’s saying, but let’s give Marvel a chance.